Hindusthan Urban Infrastructure Limited envisages urban development on certain quality parameters. The company has stringent quality checks in modernized testing labs equipped with hi-tech testing machines ensuring quality inspection at every step of development process, right from assembling to production and subsequent supply. Our International quality standards accredited by Global Quality Checks make us a quality conscious and professionally managed company. With over 60 glorious years of legacy, the development process of HUIL has surpassed productivity par excellence. Having rich industry experience and global exposure, our development process is abreast with technologically advanced processes that help us produce high quality products, conforming to impeccable performance standards. 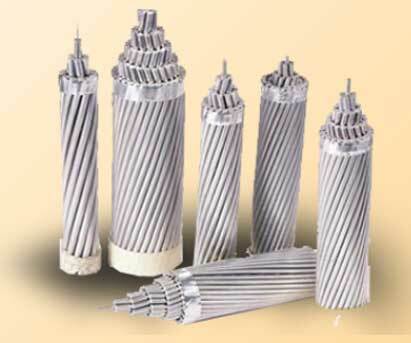 HUIL provides quality-driven solutions to a wide clientele in India and around the Globe, meeting customized requirements of Conductors and Insulators.